#SaveTheCrew is now #SavedTheCrew. But we don't yet know what that means. 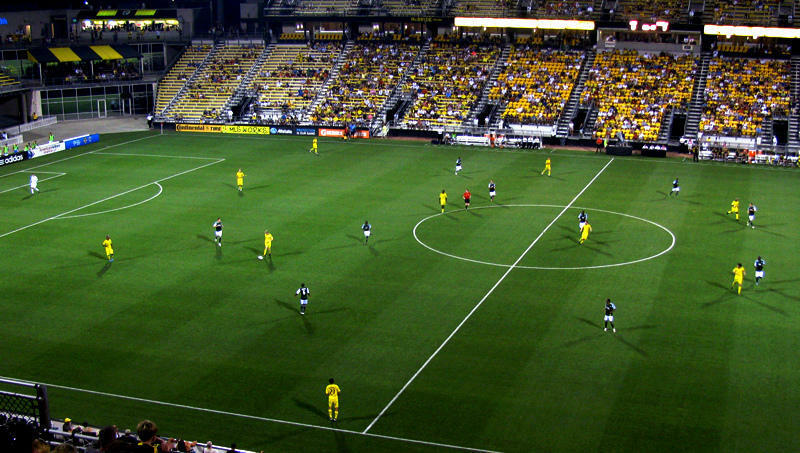 The state of Ohio and the city of Columbus have sued Precourt Sports Ventures and Major League Soccer, in an effort to prevent the Columbus Crew from relocating to Austin, Texas. The lawsuit cites ORC 9.67, commonly known as the "Modell Law." 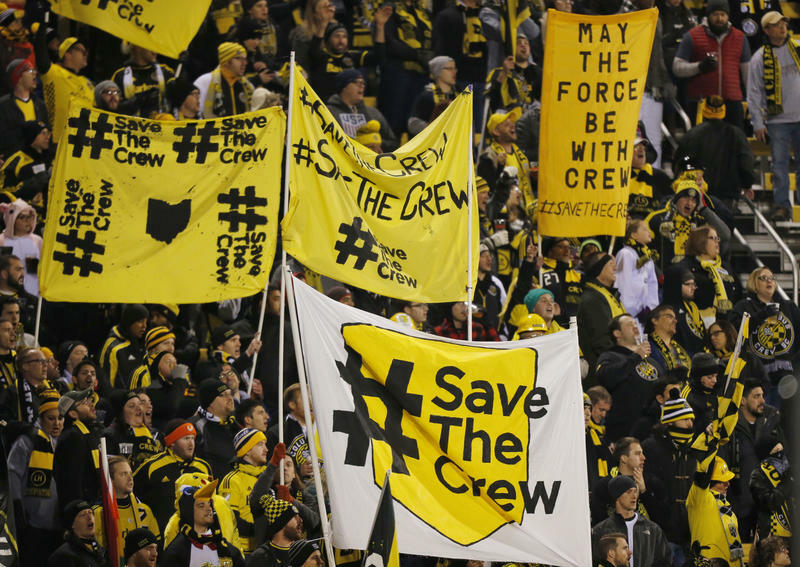 We look at what the law entails, the local impact of the lawsuit, and whether or not the suit can keep the Crew in Columbus.